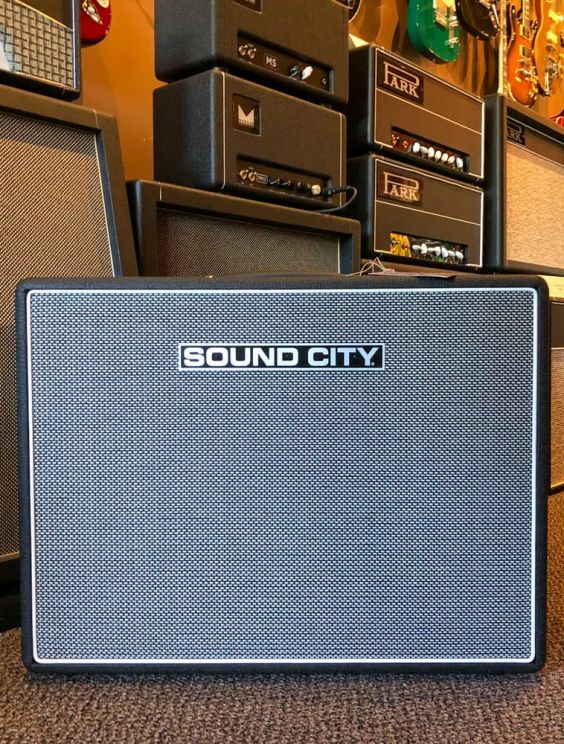 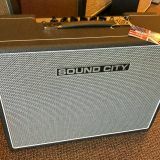 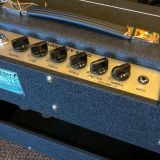 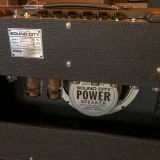 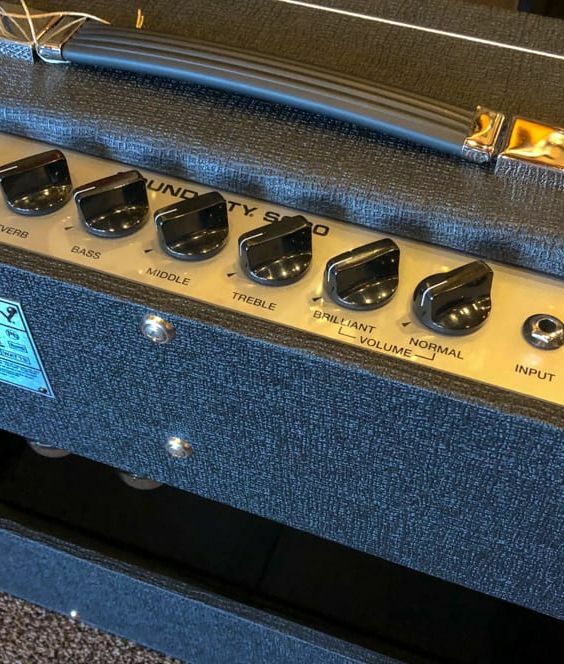 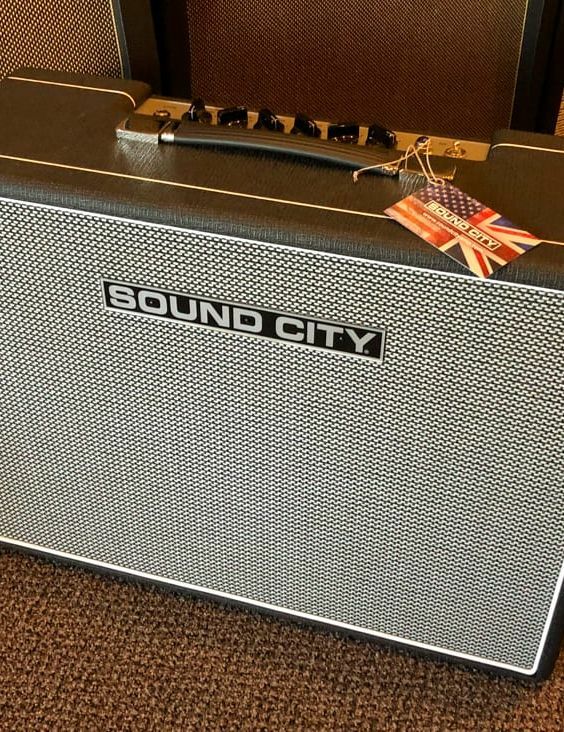 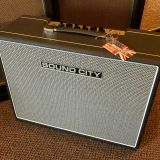 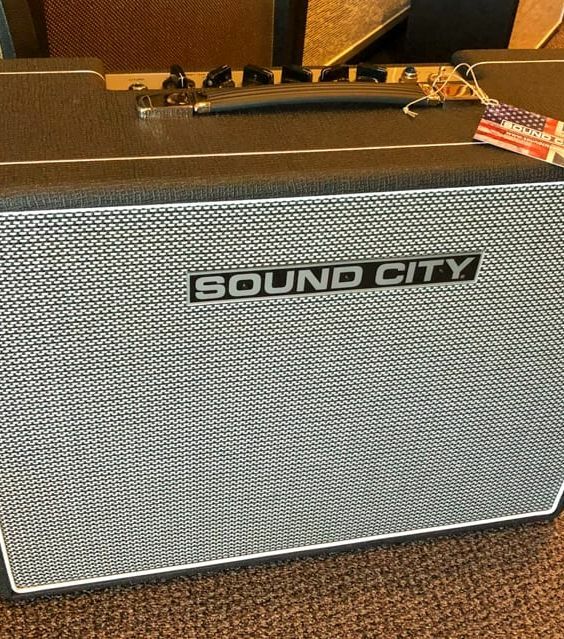 The New Sound City SC30 Combo is evolved from the original Dave Reeves designed Sound City One Hundred from which the new Sound City Master One Hundred and Master Lead 50 amplifiers were created. 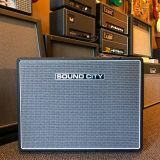 Hewing closely to the bold sonic foundation of its bigger brothers, the SC30 delivers unusual clarity, punch and sweetness for its size and power. 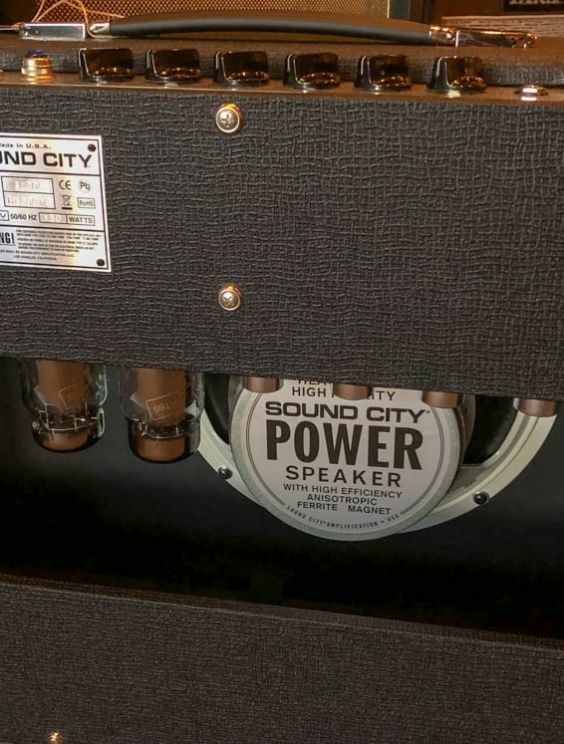 To top it off, we utilize a genuine Partridge inspired paper insulated output transformer to deliver the sonic payload to a specially created and carefully evolved rendition of the original Sound City Power Speaker, right down to the original label design.